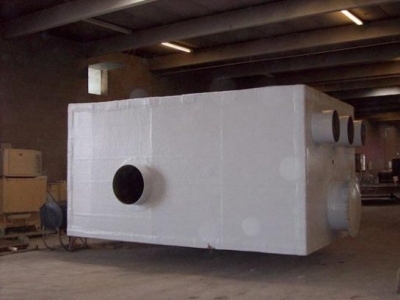 For 50 years, Power Pipe and Tank has been a pioneer in the fiberglass tank industry manufacturing quality, innovative fiberglass tanks in accordance with a variety of commercial and military specifications. 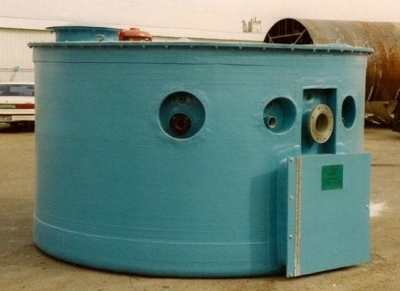 By using both hand-lay-up (ASTM D 4097) and filament winding (ASTM D 3299) methods, Power Pipe and Tank has the production system in place to manufacture a consistently uniform, quality, extra strong fiberglass tank for any industry. 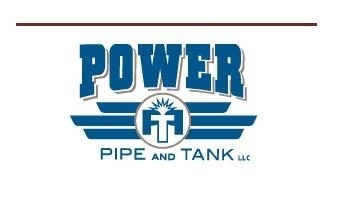 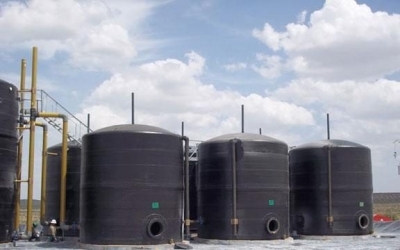 Each tank is custom engineered and designed for its particular application.Over 253 years of combined experience make Power Pipe and Tank one of the largest and most successful fiberglass fabricators in the United States. 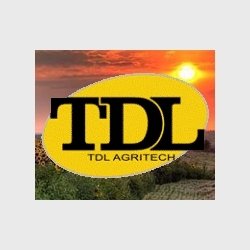 A degreed engineering staff, AutoCAD workstations, automated processing equipment and a complex quality control system assure our ability to meet the demands of each and every customer. 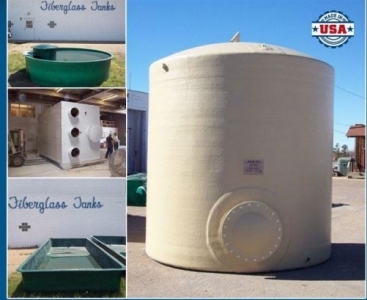 Each tank is custom designed for its particular application utilizing premium resins without fillers.